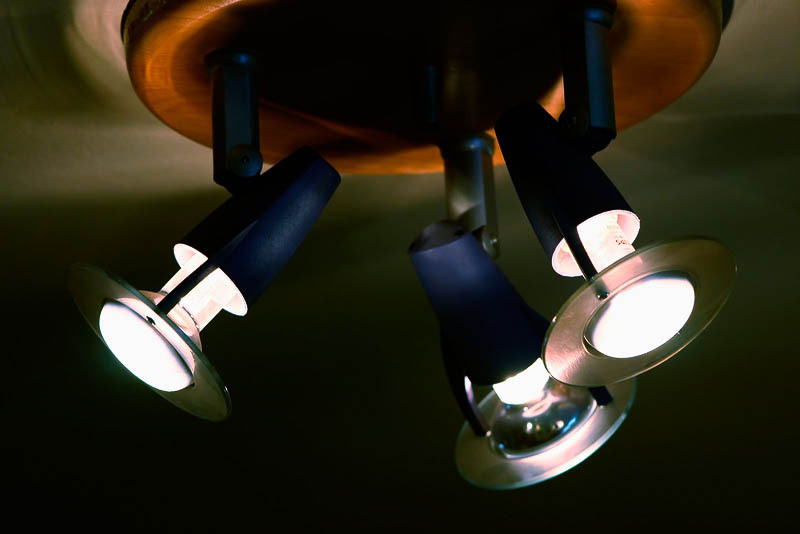 Illuminated electric light fixture with on dark background. Lamp with tree electric bulbs. Lighting object. Electrical appliance. Electrical illuminant. Electrical luminaire. The size of this free photo is suitable for website, blog, presentation or small size print. Dimensions: 800 pixels longest side. Please respect the photographer‘s copyrights! Follow the license rules!